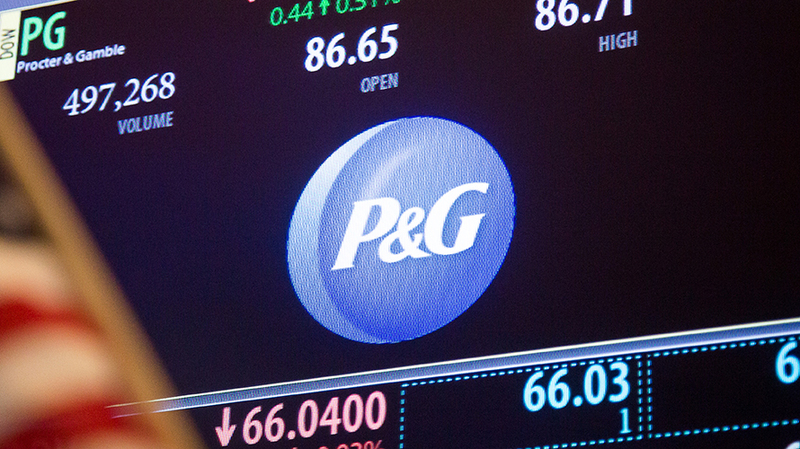 Procter & Gamble Just Won the Biggest Proxy Battle in History. What Does It Mean for Marketers? Procter & Gamble just won a long-fought battle against activist investor Nelson Peltz, founding partner of hedge fund Trian Partners, the consumer goods giant announced today. Peltz nabbed a $3.5 billion stake in the company earlier this year; he wanted to land a seat on the board to shake up P&G as Wall Street investors and shareholders are frustrated with its slow growth. 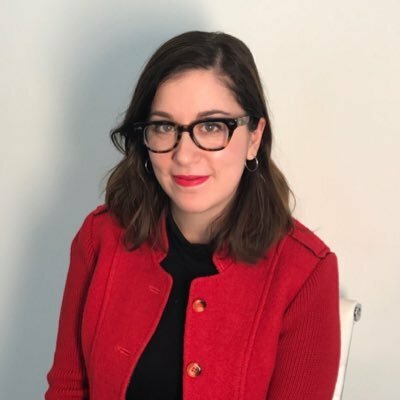 After a proxy vote today, P&G is declaring victory while Peltz has yet to concede and may call for an audit of the results. Still, while it seems P&G has won this fight, the pressure from Wall Street to grow the company’s consumer brands is certainly top of mind. “Despite an astounding $600 million a year spent on marketing, our industries still aren’t growing enough. [We’re] holding stubbornly onto low single-digit market growth,” Marc Pritchard said last week at the Association of National Advertisers’ Masters of Marketing Annual Conference in Orlando, Fla.
Adamson continued: “Whether or not the activist gets the seat P&G needs to accelerate growth, the problem is that it’s much harder to grow bigger brands than it is to grow smaller brands. They are risk averse, and there’s no quick fix for accelerating P&G’s growth, but they are under huge pressure from Wall Street to show growth. Leading up to the proxy vote, Trian and P&G spent nearly $100 million on ads to sway voters, according to Reuters. P&G, for example, had a “vote blue” campaign that highlighted how the company has changed and what it can deliver for investors. Both Lame and Adamson noted that the proxy battle is about more than P&G and Trian. They believe it represents a larger fight between big companies, their shareholders and Wall Street in the face of slow growth. If last week’s Masters of Marketing conference was any indication, brands and major marketers are keenly aware of the need to drive growth for brands. The pressure from investors won’t go away anytime soon, he added.